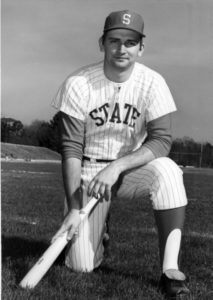 HICKORY – The next class of the Catawba County Sports Hall of Fame has been selected. 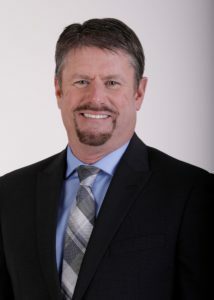 Two-time NASCAR Cup Champion Crew Chief, auto racing broadcaster and Richard Childress Racing Vice President of Competition Andy Petree. 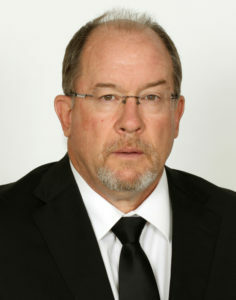 Lenoir-Rhyne University Hall of Fame linebacker and college football coach for 35 years, Georgia State coach Brad Lawing. Baseball and softball champion, motorsports public relations mainstay and local athletics supporter Dennis Punch. 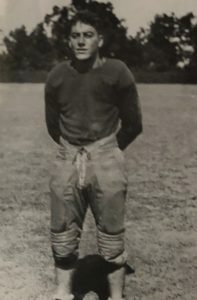 All-American running back, NFL player and athletic director John Mackorell (1912-1980). 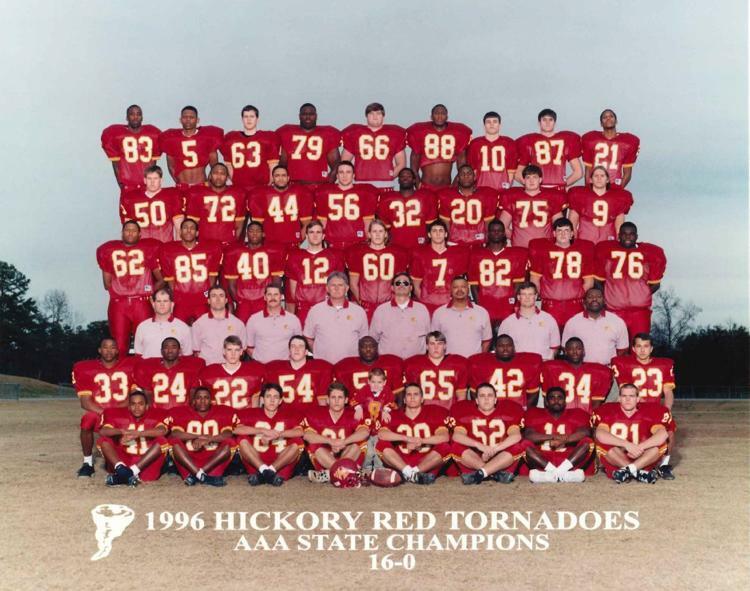 The committee also selected the undefeated state 3A football championship team from Hickory High (16-0) as the 2019 Team of Distinction. 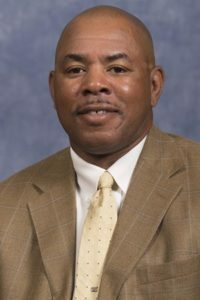 The induction ceremony is scheduled May 13 at the Highland Recreation Center in Hickory. The Hall of Fame was established in 2000 and recognizes the extraordinary efforts and achievements of athletes, coaches, teams and contributors, while also reinforcing a sense of history and tradition in Catawba County.